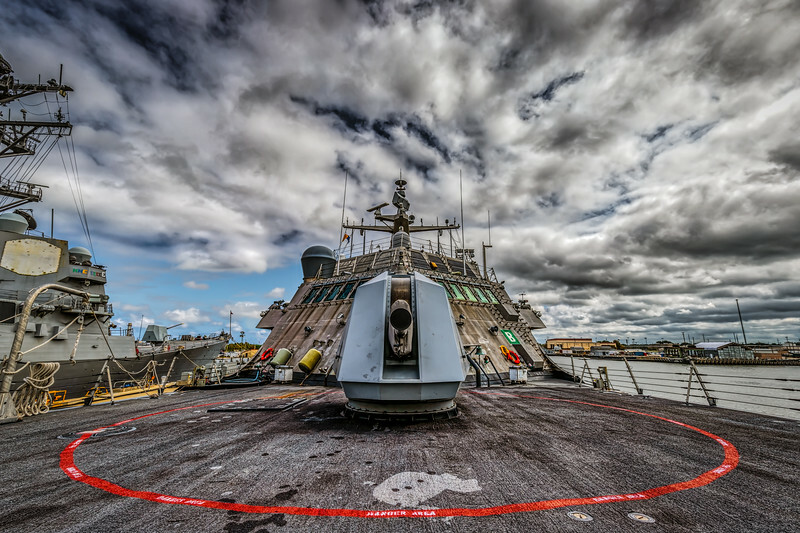 The main 57mm gun, and its red circle “danger area” of an American warship on a cloudy October day. 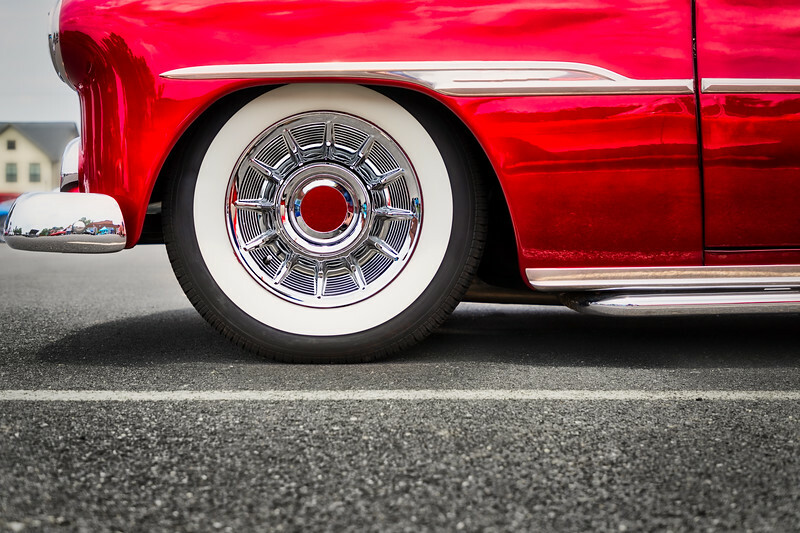 The white wall tires and front end of an early fifties classic American car. 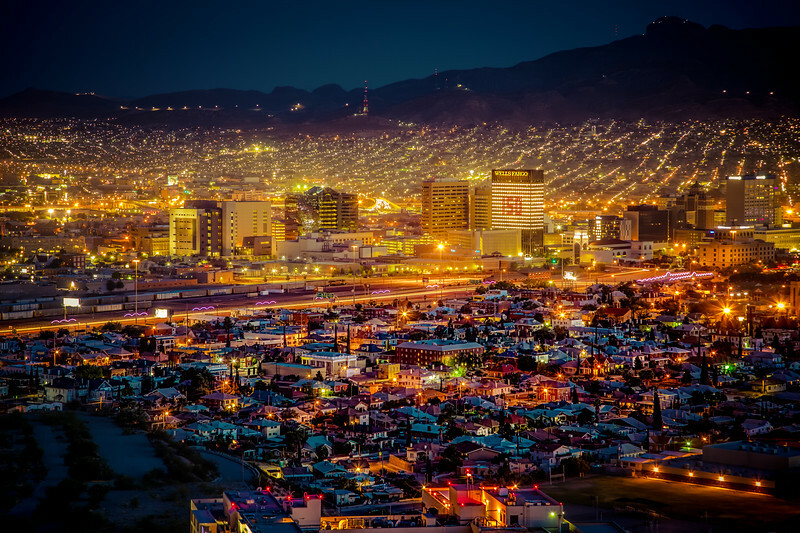 Sundown in El Paso, Texas. 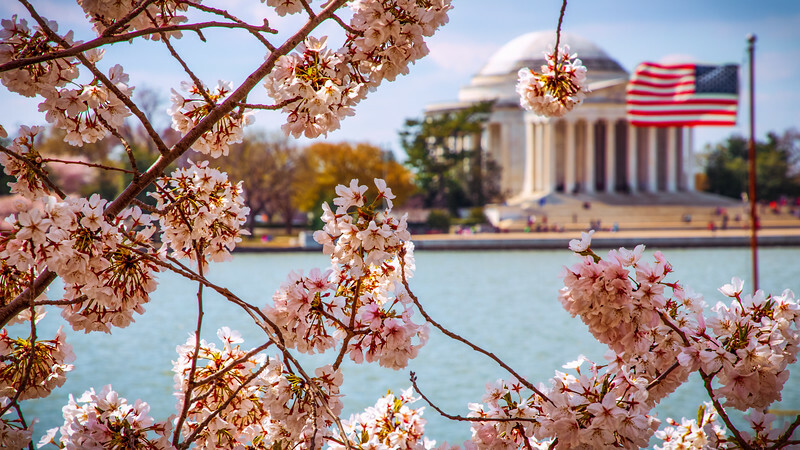 Cherry blossoms in front of the Jefferson Memorial in Washington DC. 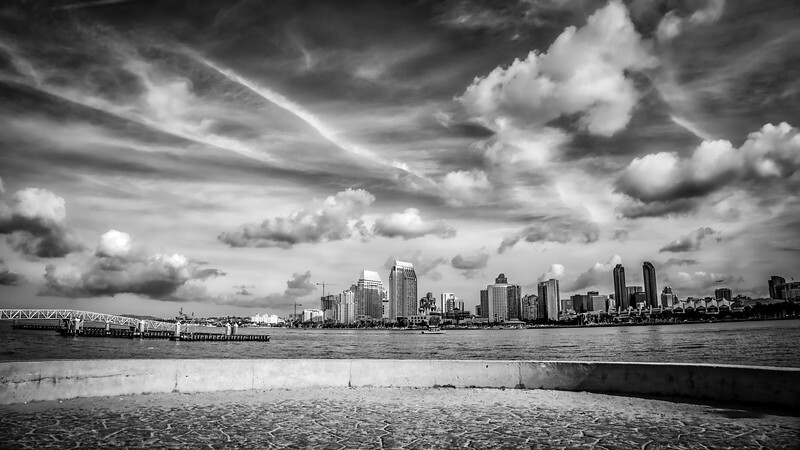 Looking at San Diego from the Bayshore Bikeway in Coronado, California. 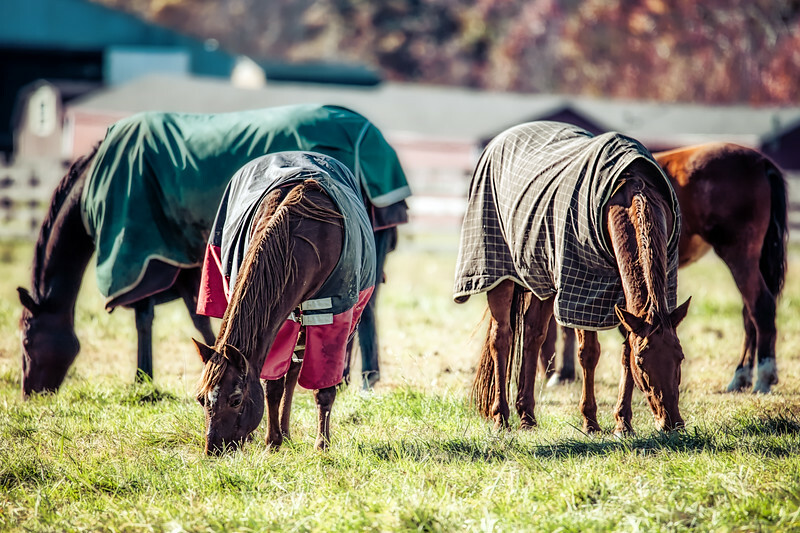 Four horses, covered for cold weather, in a Virginia field grazing in the morning sun. 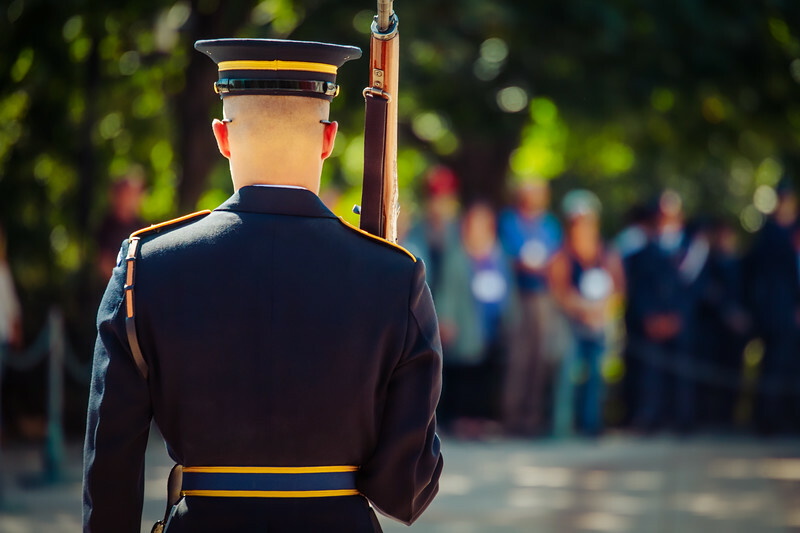 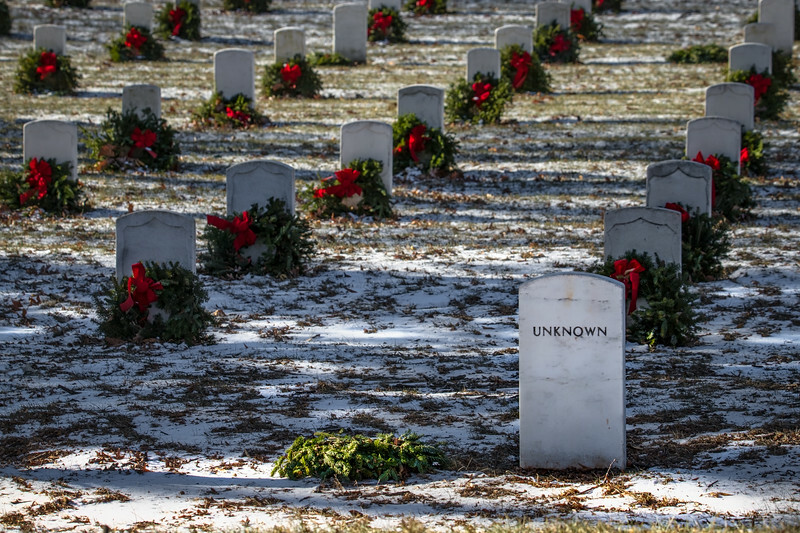 A fallen wreath on the grave of an Unknown US service member at Arlington National Cemetery in Virginia.